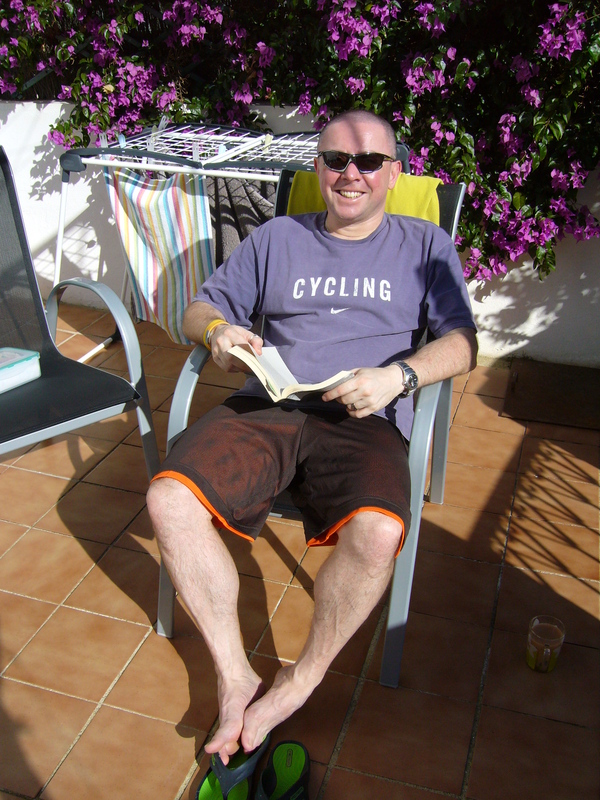 The 2014 Vuelta was, yet again, probably the best of the three grand tours so next years has quite a lot to live up to. The route itself is not announced by Uniplublic until January, so right now there is just a lot of internet/forum speculation. But we do know that it is all kicking off in Marbella on August 22nd, so most likely another hot, hilly week in Andalucia for the peloton as in 2014. So this makes the possibility of a Vuelta stage or two in Almeria a distinct possibility as they seem to like to throw in at least one big mountain stage early doors – why not Velefique and Calar Alto – making their 4th Vuelta appearance – perhaps a finish up at Calar Alto this time, or a daredevil descent to a finish at the foot of the mountain. I found at least one post suggesting an Almeria mountain stage. I hope they do Veleta in the first week. 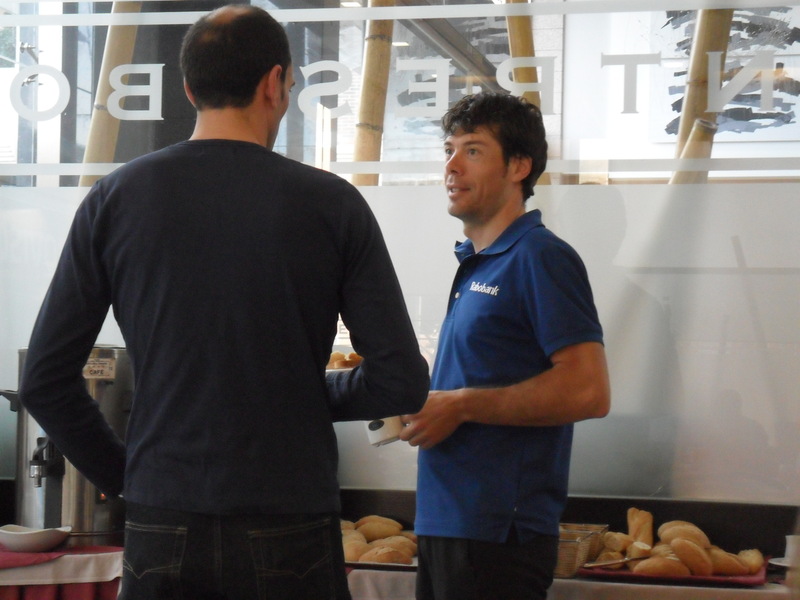 My guess is they will go via Almeria this year and do Calar Alto / Velefique as the early mountain stage. In addition to the Vuelta – Almeria also hosts its own one day race in the Spring – a UCI 1.1 ranked event – attracting many of the big world-tour teams. This happens on February 14th in 2015 – often featuring bici-almeria’s home roads around our base town of Sorbas. Hopefully the race will come our way again next year after a couple of years to the west of the city, one thing is for sure, with a recent winners list of Sam Bennett, Mark Renshaw, Michael Matthews, Matteo Pellucci, Theo Bos (Cav was 2nd) and Greg Henderson, the race will come down to a sprint finish on the Rambla in Almeria city centre! In 2014 the Vuelta a Andalucia paid a somewhat rare visit to Almeria – albeit for a very short Time Trial based around the massive Casi tomato-packing facility (if you didn’t know tomatoes are a really big deal in Almeria, I bet many you will eat between now and the spring come from Almeria!) The event was short and sharp, and resulted in a rare 2014 TT defeat for Brad Wiggins who was beaten into 6th place over 7.3km by Alejandro Valverde! 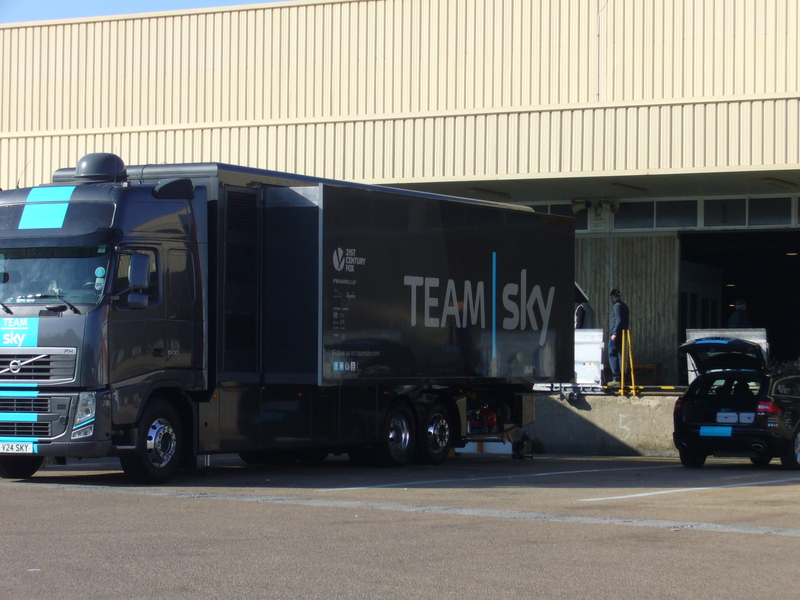 Team Sky at the tomato loading bay! 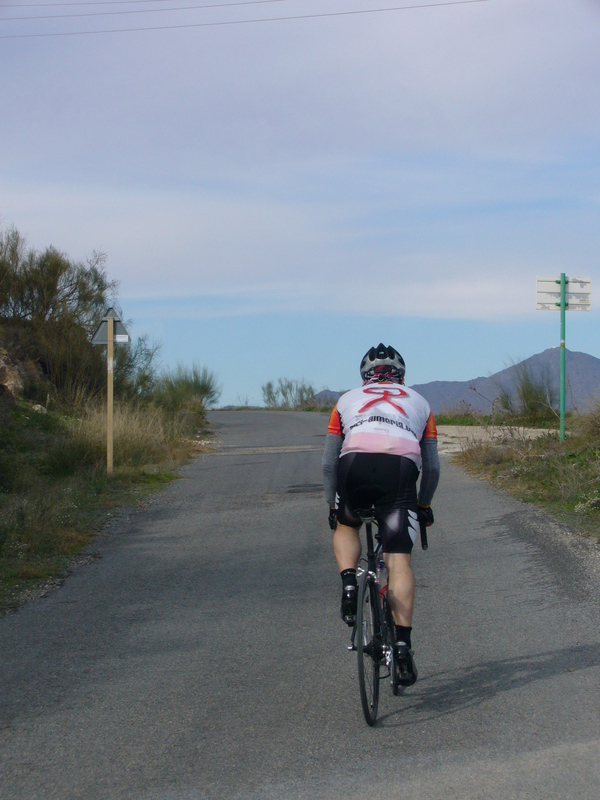 However, it is the non-competition cycling that makes Almeria such a great place to ride. The roads are virtually devoid of traffic, surfaces as good as any (always find a newly resurfaced road whenever I ride somewhere new, this year it was the climb to Benizalon in the Sierra Filabres) and the weather is reliable all year round. These three pictures were taken in October 2013 and New Years Eve 2011. 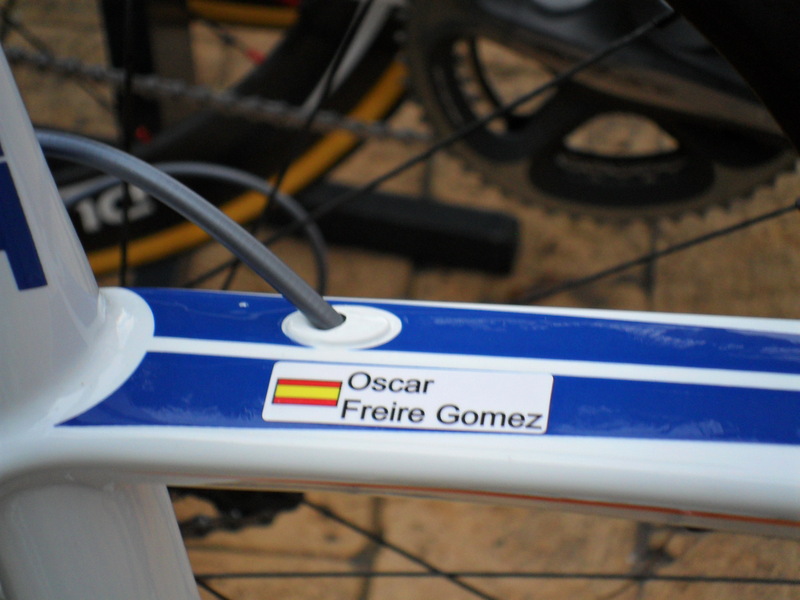 This is why the likes of Belkin, Lotto-Belisol, Movistar & NetApp Endura have all used Almeria for early season training camps in last few years – we even saw Olympic Champion Samuel Sanchez descending down off Velefique in 2013 during one of our group trips.